In order to view your ERC20 token on MyEtherWallet (or any other ERC20 cryptowallet), you need to first add a “custom token”. 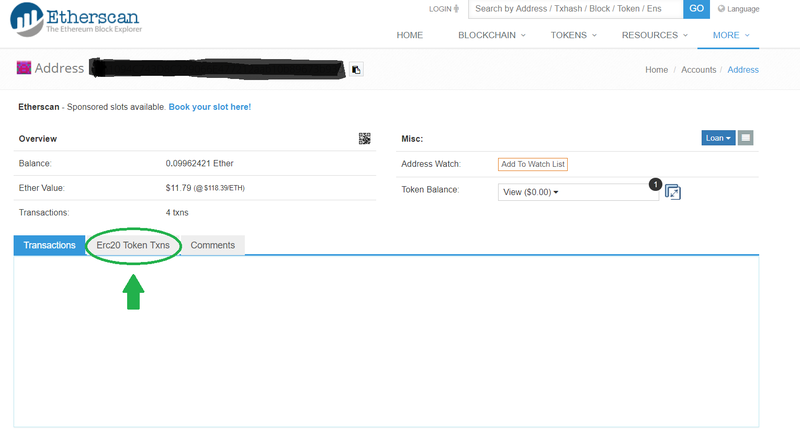 Step 1 – Click on the “Add Custom Token” tab under Token Balances. Step 2 – Enter the following details. 3. Press save, and your BNTE balance will appear! If you are checking your wallet address on Etherscan, there will be a “There are no matching entries” prompt. Don’t worry, to view your BNTE tokens, simply click on ERC20 Token Txns. Presto, there are your BNTE tokens!